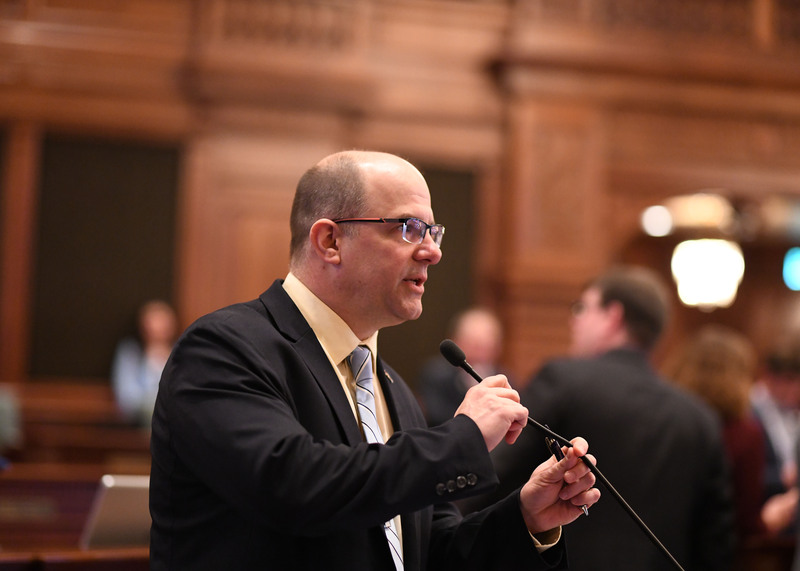 SPRINGFIELD – State Representative Mark Batinick (R-Plainfield) unanimously passed legislation today in the House of Representatives that will provide more continuing education opportunities for educators. House Bill 355 will provide educators with training on inclusive practices in the classroom that improve academic and social-emotional outcomes for all students, with or without disabilities, in a general education setting. These inclusive practices will involve both instructional and behavioral strategies to help teachers best work with all students in the classroom. The bill unanimously passed today in the House of Representatives and will move forward to the Senate for further confirmation.